When I started blogging I lusted over a Kelly Moore bag. 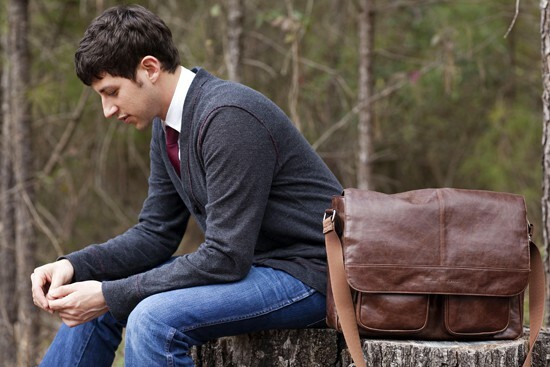 These bags are stylish and functional and carry all your precious cargo. These bags can be used as an everyday handbag, a camera bag, a laptop bag, a travel or carry-on bag, or a diaper bag depending on your needs. I took my new Sapphire Libby bag to New York and people were complimenting me in the airport. I’m guessing they had no idea it was a camera bag and fully packed with camera gear as well as all my iPad, and travel documents. That is what I like about it. It’s very stylish and it’s even water resistant. I was under the assumption this line of bags was made only for women, but come to find out they have a handsome men’s line too. So if you have no idea what to buy your special man for Father’s Day know that this would make a great bag for his laptop or camera gear. And they ship internationally too. I couldn’t be happier with my Kelly Moore Libby bag and hope this helps those of you on the hunt for a great looking bag that can easily transition to an everyday bag. 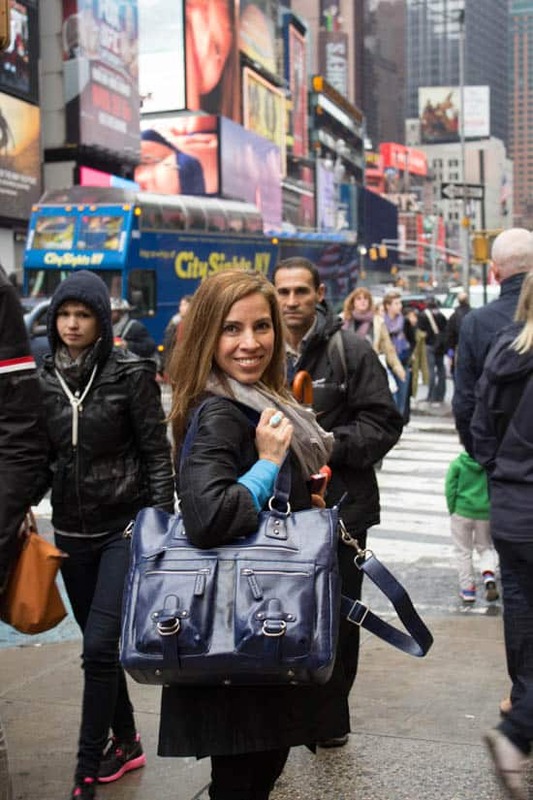 I carried this camera bag as we walked through busy Times Square and had a blast modeling it. 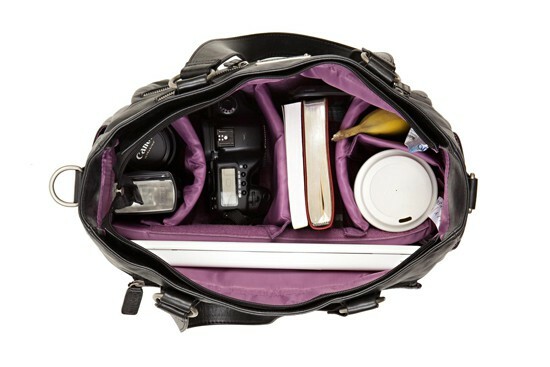 I would highly recommend a Kelly More bag in a heartbeat for photographers, bloggers, moms, students, and businessmen. The adjustable, padded removable dividers make these bags one of a kind. The bag is comfortable to wear and no one would ever know it’s a camera bag. We contacted Kelly Moore and they not only sent me a bag but also want to giveaway a bag to a Muy Bueno reader. Isn’t that fantastic? 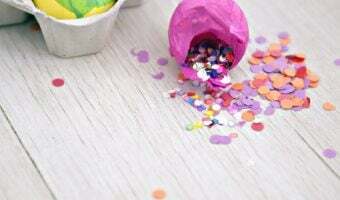 There are so many colors and styles to choose from. Be sure to check out kellymoorebag.com for the entire collection and videos for each of the bags to see how much they hold. We are giving away a Kelly Moore Bag in your choice of style and color (up to $249 value). For one entry, leave a comment at the end of this post. 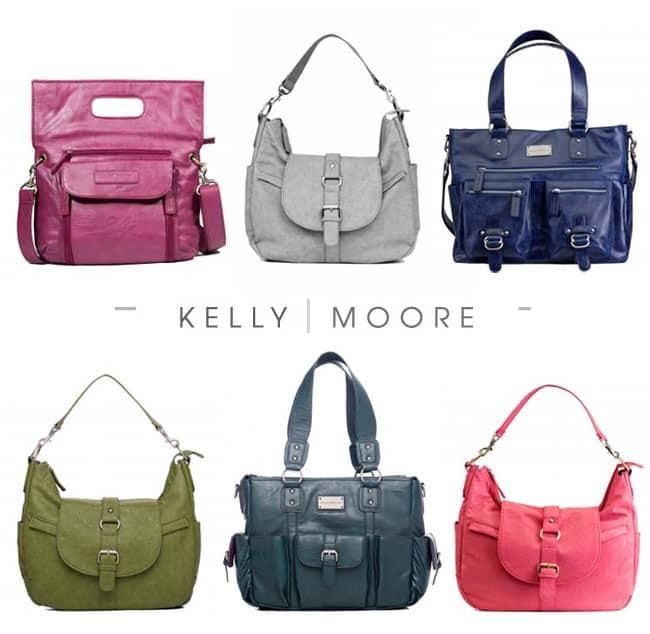 Answer the following question: What is your favorite Kelly Moore Bag? You can receive additional entries to win by doing the following. Join Kelly Moore Bag on Facebook and leave a separate comment below letting us know you did. Join Muy Bueno Cookbook on Facebook and leave a separate comment below letting us know you did. Follow Kelly Moore Clark on Twitter and leave a separate comment below letting us know you are a follower. Follow Muy Bueno Cookbook on Twitter and leave a separate comment below letting us know you are a follower. 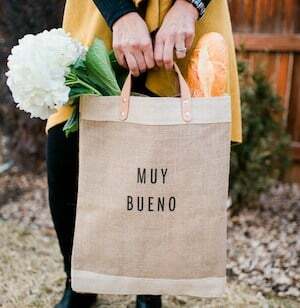 Subscribe to receive Muy Bueno blog updates and subscriber-only content via email and leave a separate comment below letting us know you subscribed. Deadline for this giveaway is June 4, 2013 at midnight MST. One lucky winner will be chosen by random.org and will be notified within 24 hours. Winners must respond within 48 hours. 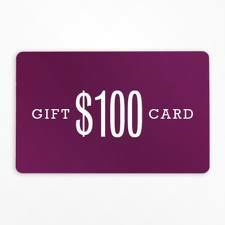 Disclosure: Kelly Moore Bags is providing the winner with this giveaway. Kelly Moore Bags sent me a camera bag to review and keep. We were not compensated for this post. All opinions shared about this product are our own. Random.org has chosen our winner! I really like the chapel in hot pink! I really like 2 Sues Bag in Mustard. It’s such a pretty color and a great size as well. I follow Kelly Moore Bag on Facebook. 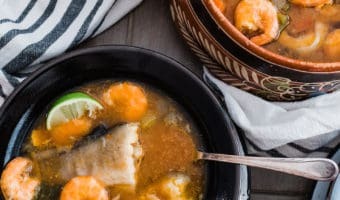 I follow Muy Bueno Cookbook on Facebook. I’m following Kelly Moore Clark on Twitter. I’m subscribed to Muy Bueno blog updates via email. Libby is my favorite style. 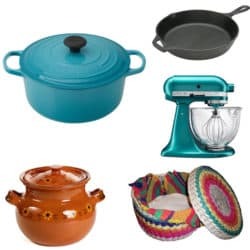 I joined Muy Bueno Cookbook on Facebook. I followed Kelly Moore Clark on Twitter. 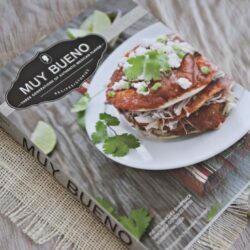 I followed Muy Bueno Cookbook on Twitter. I subscribed to receive Muy Bueno blog updates and subscriber-only content via email. I like the libby bag in black, but the blue is beautiful too! Cool Bag! I need one! Love the cross shoulder option. I am following Muy Beno Cookbook on Facebook. Following Kelly Moore Clark on Twitter! 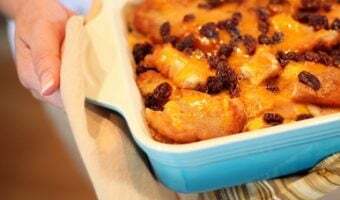 I follow Kelly More of Facebook as well as Muy Bueno Cookbook.